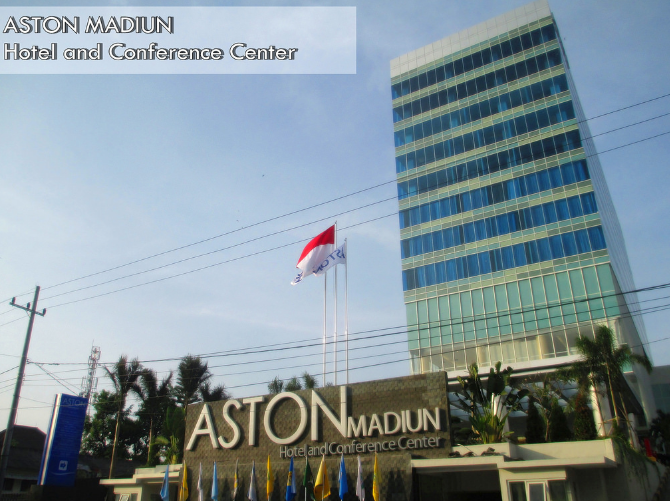 Lokersurabaya.com - Open Recruitment The Aston Madiun Hotel & Conference June 2016. The Aston Madiun Hotel & Conference Center is a contemporary and elegant 4 star Business and Conference Hotel with 125 oversized guest rooms and suites, the City’s widest variety of meeting and conference rooms including a Grand Ball Room for up to 1700 guests and a generous range of leisure facilities such as a swimming-pool with sundeck, a full service spa and a well equipped gym.The Aston Madiun Hotel & Conference Center Location is key to any business traveler’s productivity - the Aston sits right on Jalan Mayjen Sungkono which is one of Madiun’s premier arteries enabling guests to reach any of the City’s attractions and business localities with ease. Demikian Open Recruitment The Aston Madiun Hotel & Conference June 2016, semoga bermanfaat.